Welcome to our 2nd GIU Blog Hop this month!! 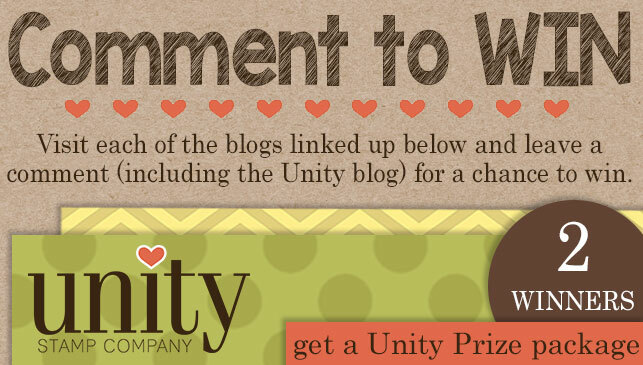 These gals have some fantastic creations to share with you so be sure to go on the hop for some wonderful inspiration and your chance to win some Unity goodies! !